The fastest way to become a millionaire in racing, of course, is to start with two million. 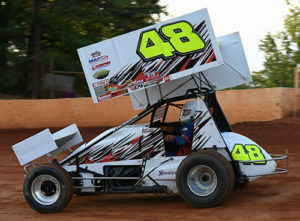 Sprint cars are no exception but a gentleman named French Grimes came up with an affordable alternative called Racesaver. His idea was a smaller engine that could be put together by anyone and raced competitively for a number of years. The formula was simple. Use a GM 305 block with spec heads from Brodix. Flat top pistons, stock rods and wet sump oiling would produce around 450hp, enough to propel winged sprints well over 100 mph. Motors would be inspected and sealed to keep everyone on a level playing field. As the series grew, so did interest from race engine builders. The creativity in the professional engine shop meant that most had something unique to offer. Parts suppliers offered rotating assemblies, short blocks and other kits to make the engines reasonable for customers and profitable for businesses. Unlike the trend toward “crate” motors, aftermarket parts and services are still needed for this series. That keeps a lot of Americans employed. If you work with a local machine shop they can do block machini ng and then you supply the rest of the labor. 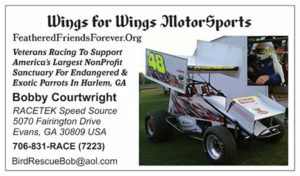 My father was a sprint car racer, so I have a solid interest in keeping this sport alive. I’ve been involved in racing most of my life. 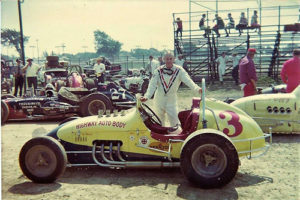 My father was a sprint car champion. I started out racing an ASCS 360. I was offered a ride in a Racesaver a few years ago and really enjoy the series. What I want to share with readers is my experience in building one of these motors. 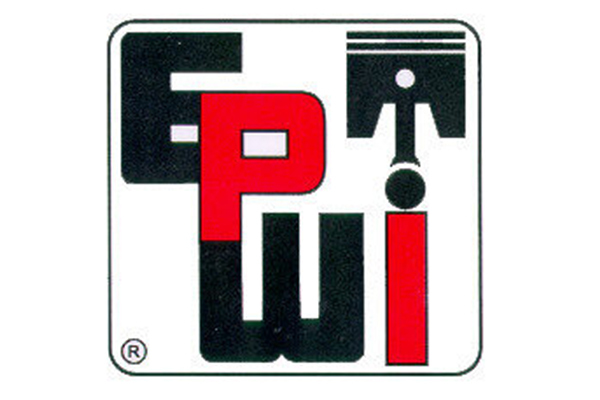 Hopefully this will spark more interest in the series and get provide another market for you, the local machine shops and custom engine builder. We’ll be showing how a Racesaver engine can be built and discuss how it may fit into your business model. 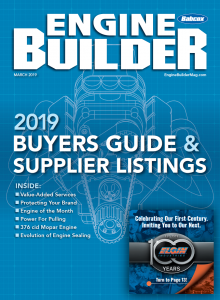 Look for updates at www.enginebuildermagazine.com as well as in the print issue of this publication over the next several months. I’ll detail the parts I’m using to build this engine and share suggestions about ways that you can use the same or a similar build to develop your own series engine platform. Some of this will be old hat for the pros but it may also inspire readers who are looking for new ideas. So hang on as we go from idea to reality. Bobby Courtwright’s passion for racing is matched only by his passion for rescuing exotic parrots.